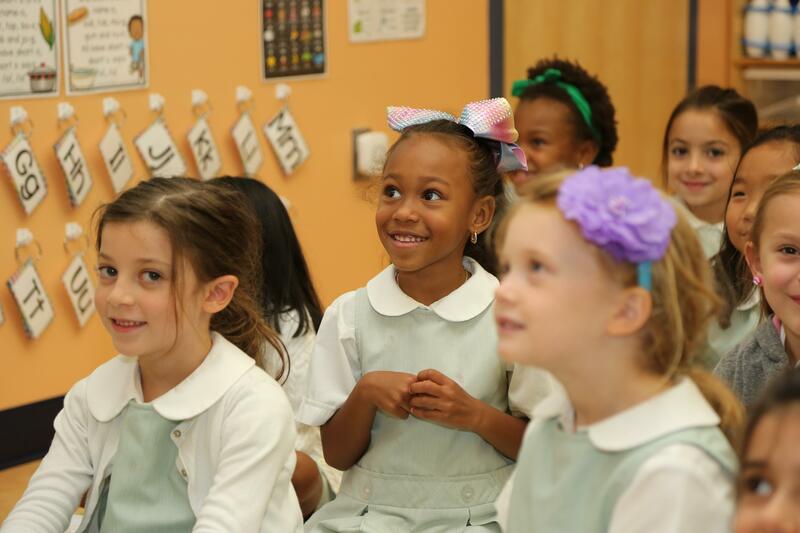 The Academy holds accreditation from AdvancED and the Commission on Elementary Schools. 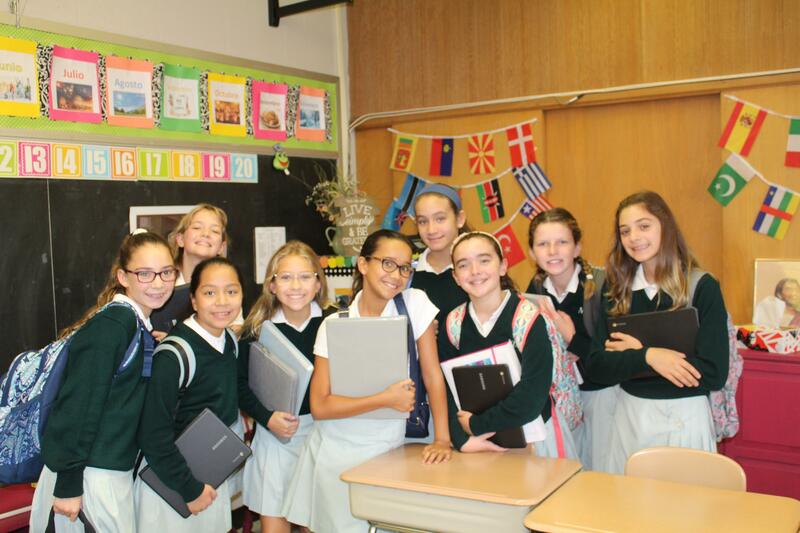 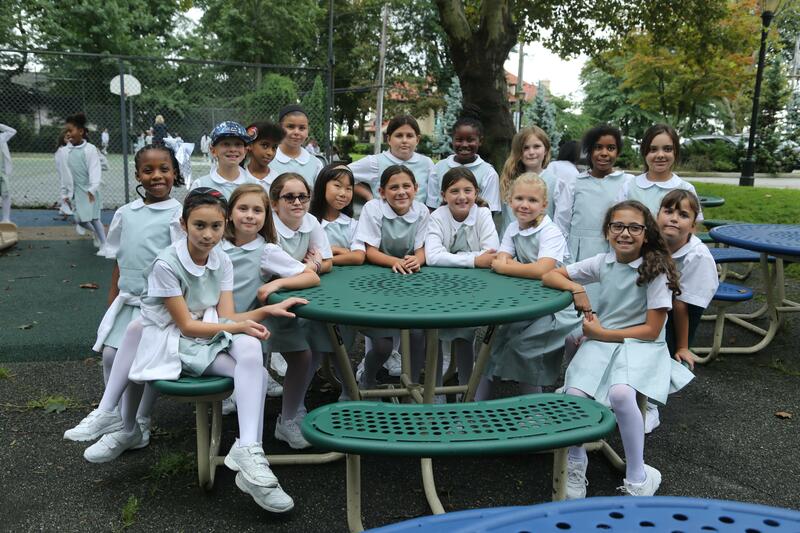 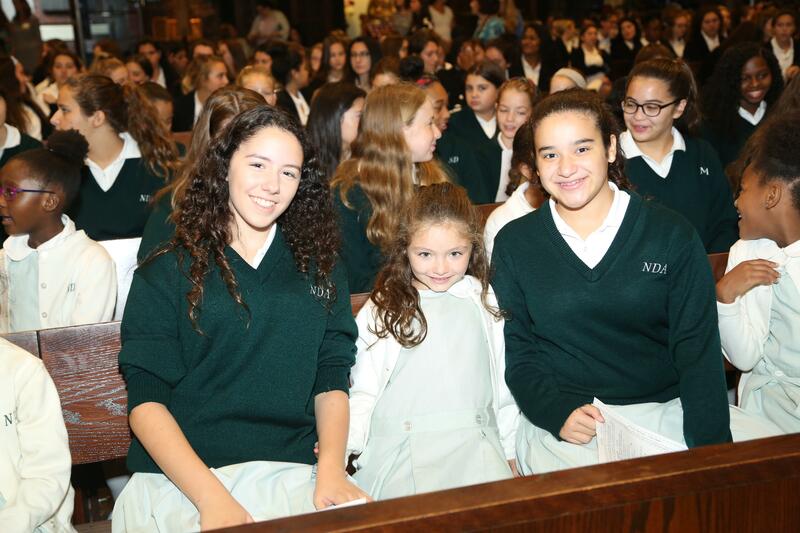 Notre Dame Academy follows the New York State curriculum regulations and the guidelines as outlined in the Common Core State Standards developed by the State of New York, and adopted by the Archdiocese of New York. 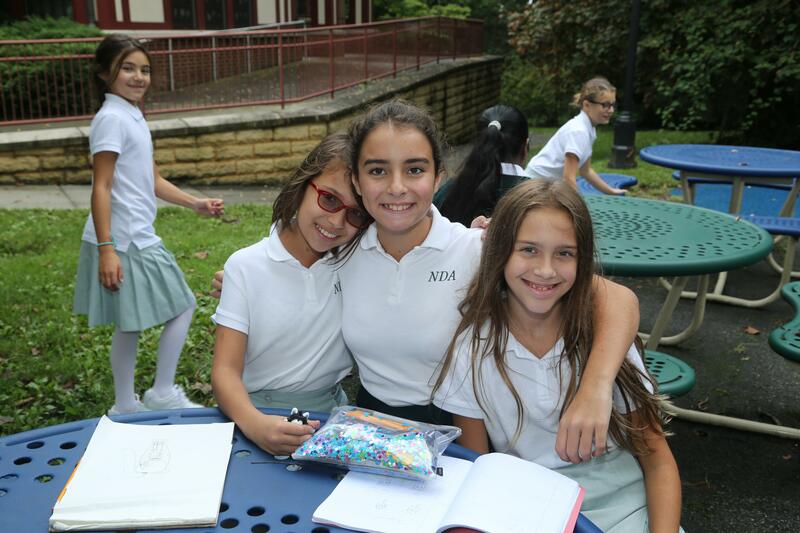 Within this framework, NDA strives to provide a program, which is authentically Catholic and scholastically challenging. 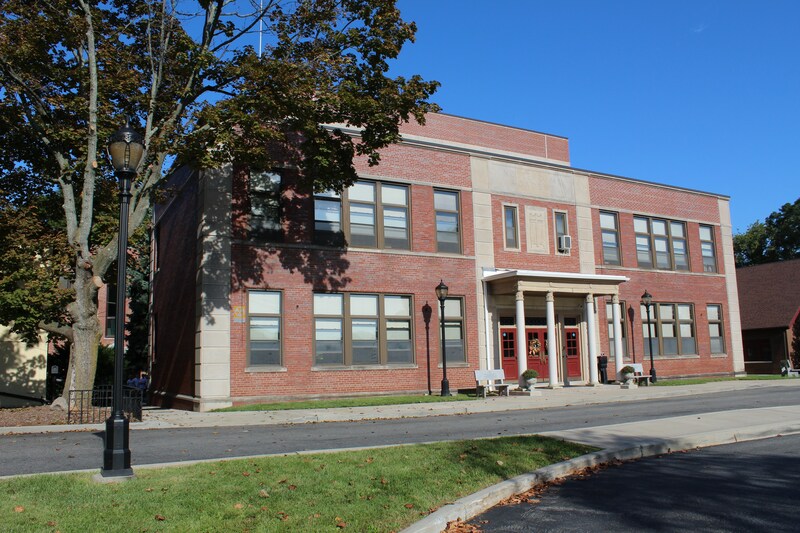 Students are evaluated annually through the New York State mandated testing.